Treat damaged hair in need of some caring TLC with the Don’t Despair, Repair! 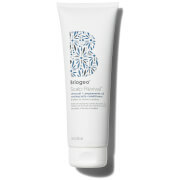 Strength + Moisture Leave-In Mask Spray from Briogeo, a prestige natural performance-based haircare line focused on the utilization of pure, premium botanical and science-based ingredients. Formulated to strengthen and repair dry, brittle and chemically-treated hair types, the leave-in treatment promotes healthy, robust strands leaving hair restored and hydrated. Enriched with a blend of Rosehip Oil, Algae Extract and B-Vitamins, the spray helps to control frizz, nourish and deliver the nutritive benefits of minerals, antioxidants and vitamins. The unique micro-encapsulated Argan Oil adheres to the surface of the hair and closes structural gaps on the hair shaft whilst providing extensive conditioning. 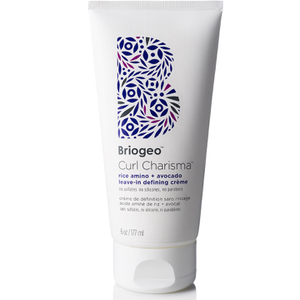 Free from sulfates, silicones, phthalates, parabens, DEA and artificial dyes. 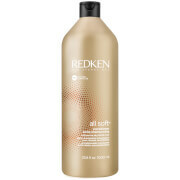 Safe for color-treated, keratin-treated, chemically-treated and relaxed hair. Spray throughout freshly washed and damp hair with focus on the mid-lengths and ends. Comb through and do not rinse. Air or blow dry and style as usual.